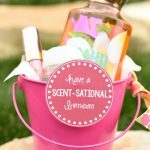 A Peek at the Fun: If you’re looking to host a party that leaves your guests laughing and having a great time, try these fun party games for adults! These great games are unique and fun and you’ll have a blast playing them! There’s nothing quite as fun as a great party with good friends, good fun, and laughter. 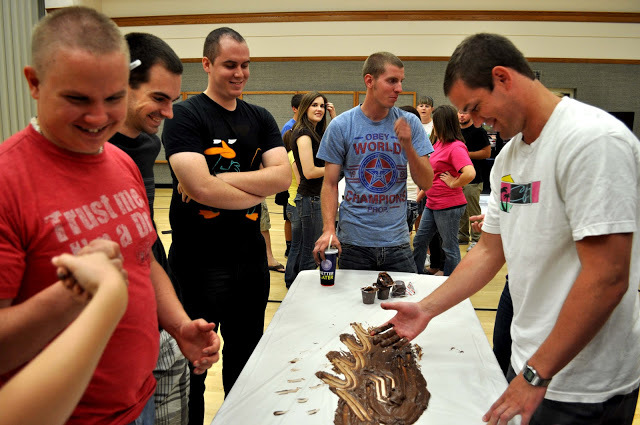 We love having an adult gathering with our friends and their spouses and it especially fun when great games are involved. 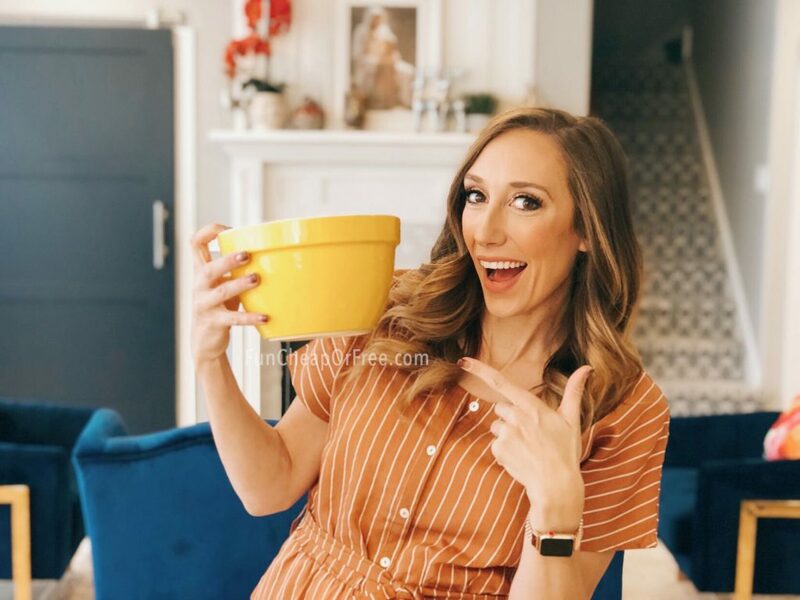 Each year Amber and her husband host a big game night (see the fun dice games post below) with a fun theme, lots of friends, and all kinds of competitive game action and it’s a blast! 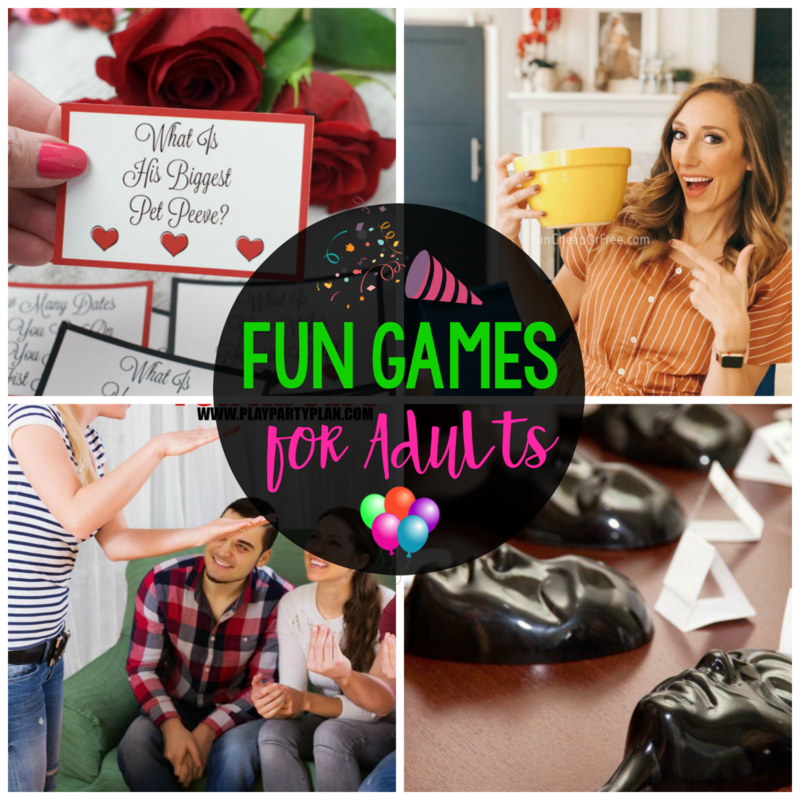 If you’re thinking of hosting a fun game night of your own, here are some fun games for adults that you can try at your party. 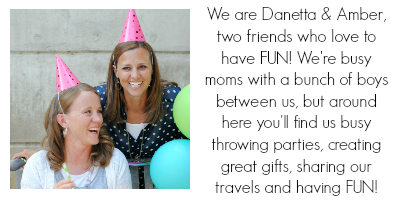 We’ve got everything here from wild and crazy to gift exchanges and seasonal ideas or even adult spins on kids’ games. The truth is that when you plan a great game and have great company, your party is going to be a great success! 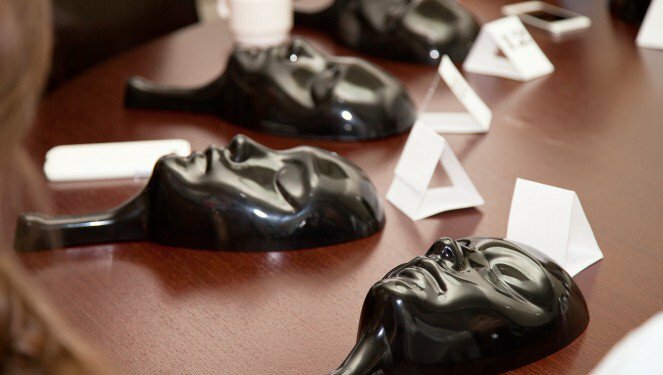 Let’s take a look at these fun party games for adults! 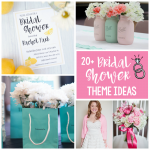 Here’s the party we mentioned that Amber and her husband throw each year. It’s called a cootie party and it’s SO much fun! This one is supposed to be a huge hit. We haven’t tried it yet but can’t wait to give it a go sometime soon. Have you played this one? Want to laugh at your party? 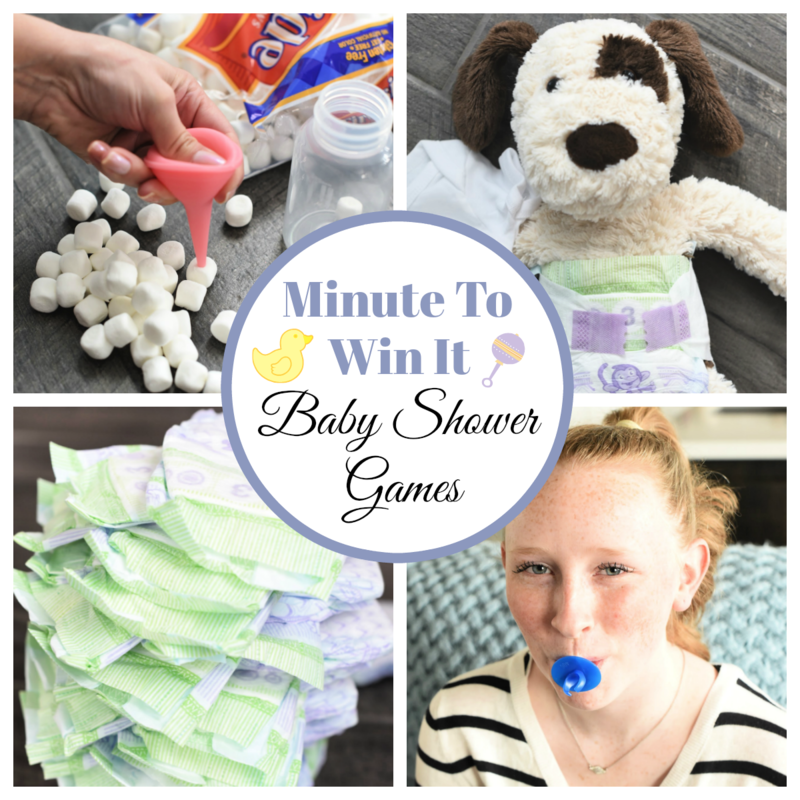 These games are just the ticket for that! 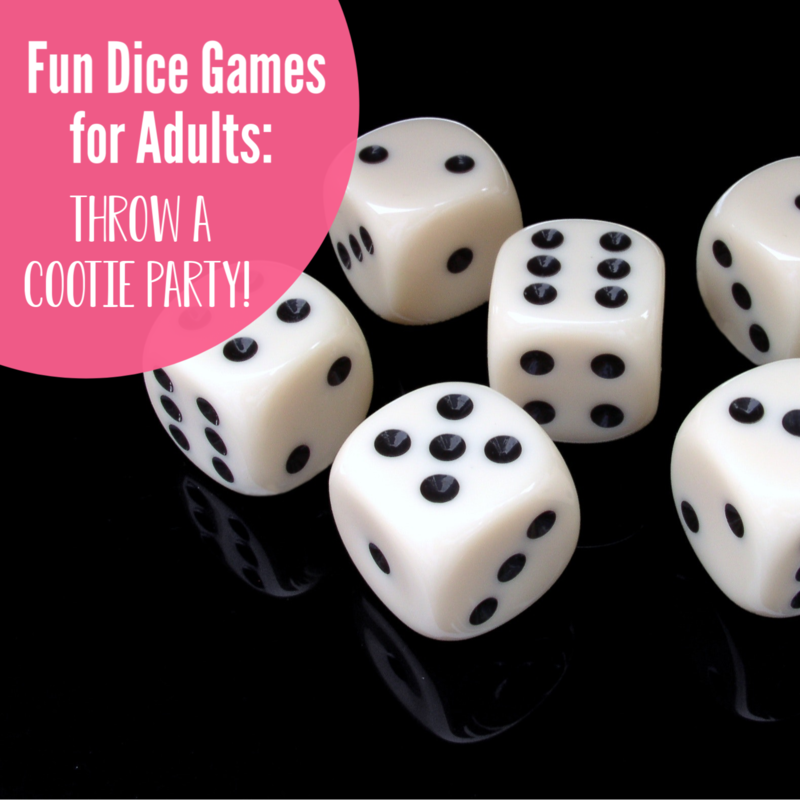 Here’s a fun classic, with a great spin for your adult game night. 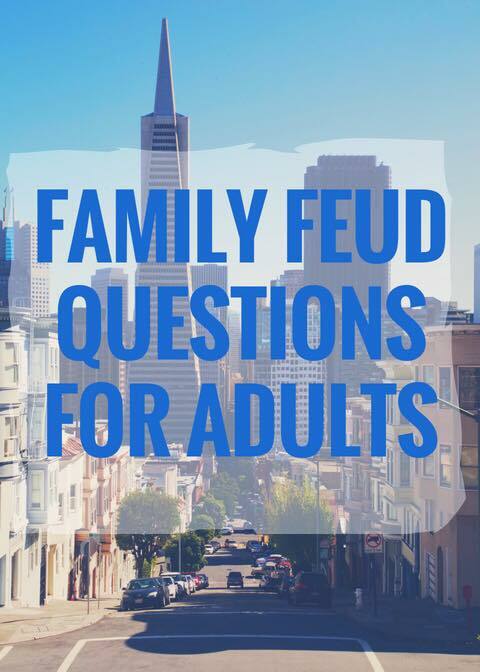 Play family feud at home. 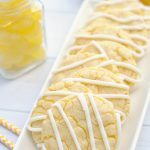 You know your guests are going to love this! 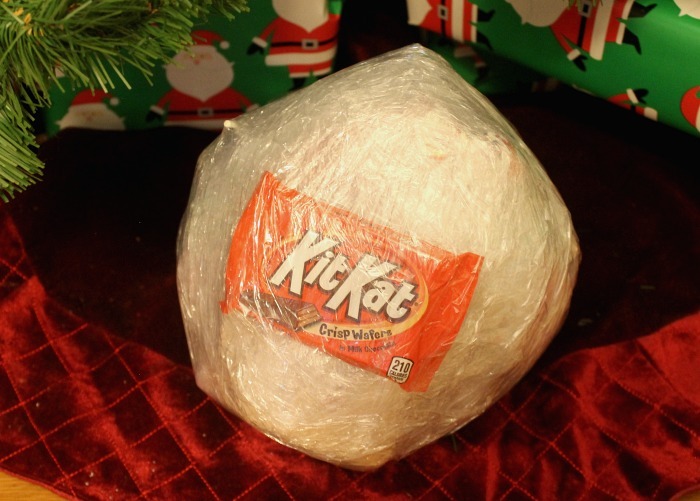 Not just for kids, this saran wrap ball game is a ton of fun for everyone and can be played anytime, not just at Christmas! 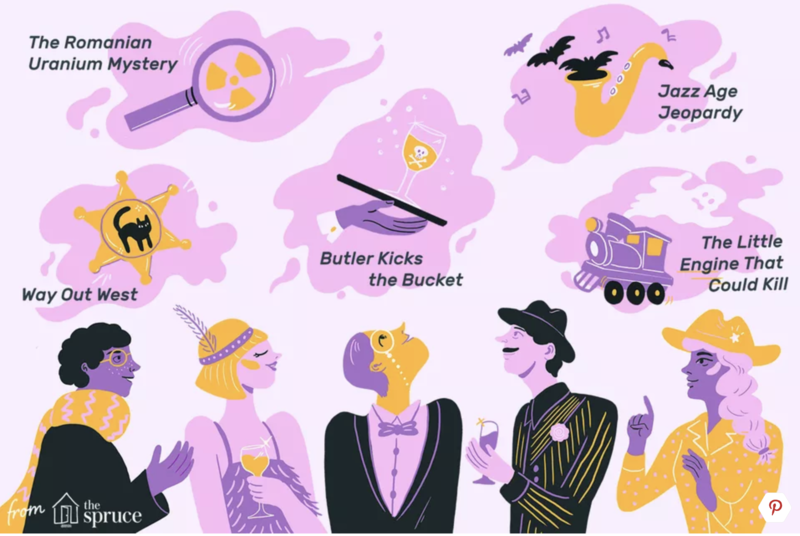 Have you ever been to a murder mystery party? They are SO much fun! 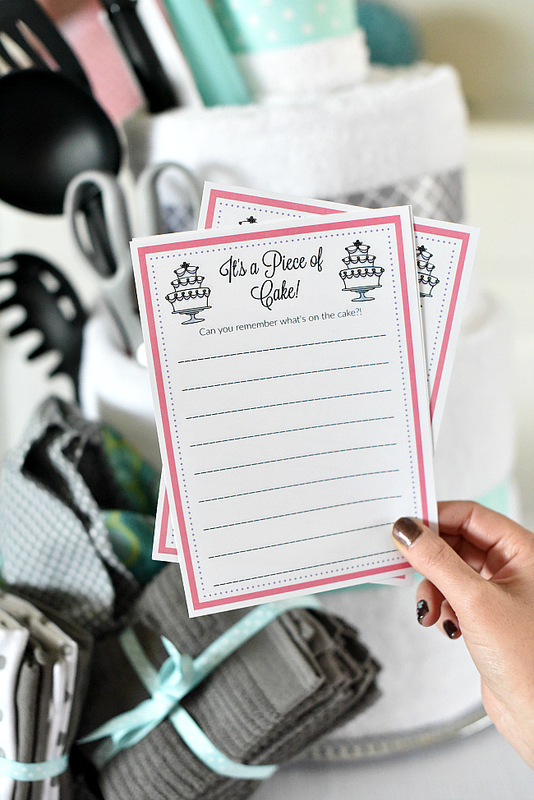 Here are some free versions you can check out to host your own fun murder mystery party! 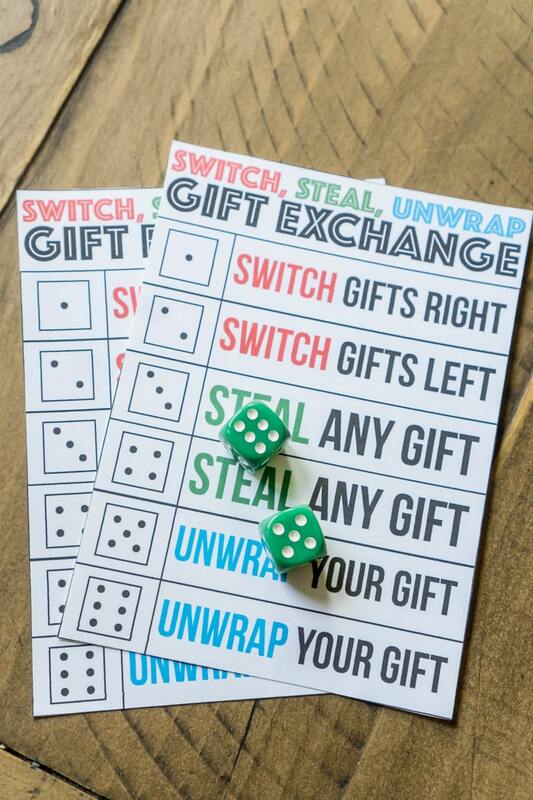 If you’re hosting a white elephant party (or something similar), this is a super fun way to add some action to the gift exchange. 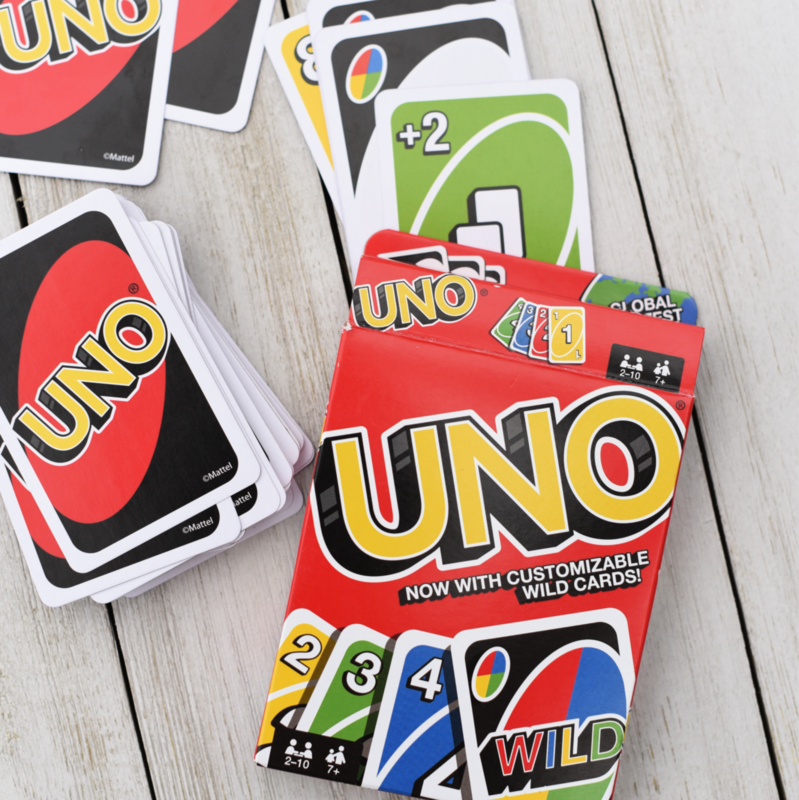 This was a favorite game back when we were in college. How fun would it be to play this now as adults?! 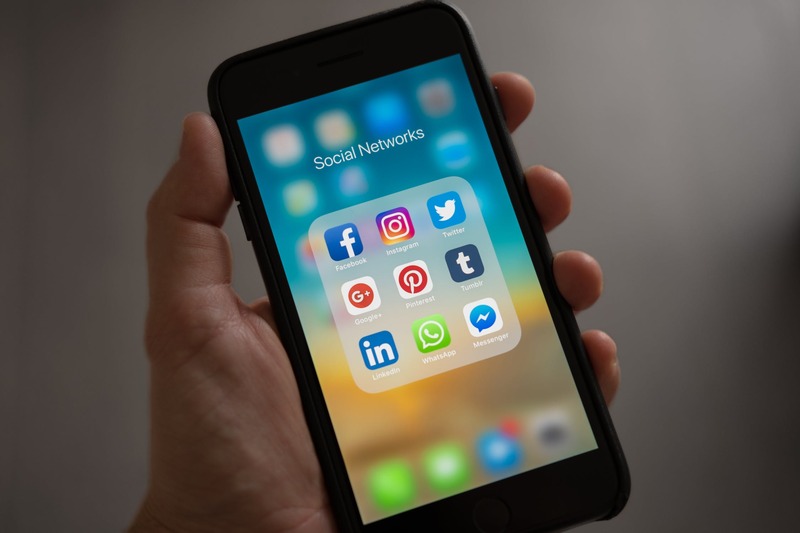 This seems like a fun one since everyone’s always got their phone handy! This one seems just goofy enough to be fun! Pretend you’re kids for a while with this game. This one is great for any age, but would be fun even with just adults! 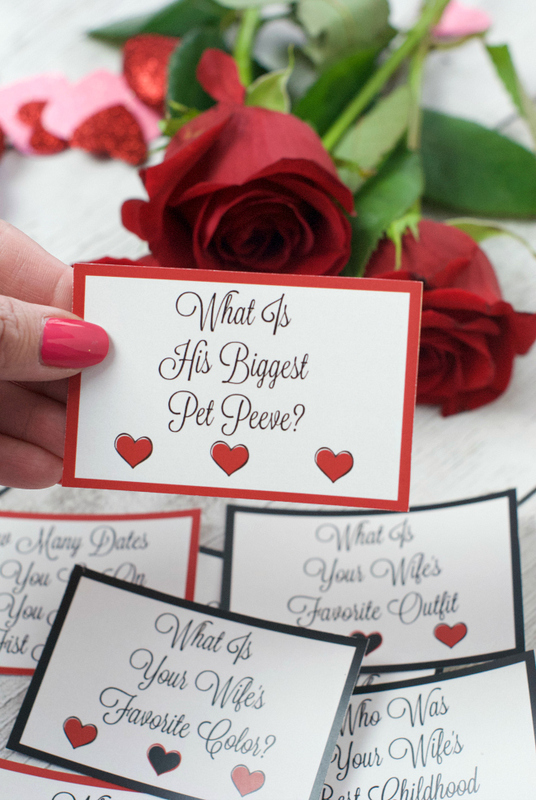 Scroll to the bottom of this post and you’ll find a fun newlywed game to play! We’ve done this and had a ton of fun with friends! And finally, check out the ghoul’s night out party game on this post! 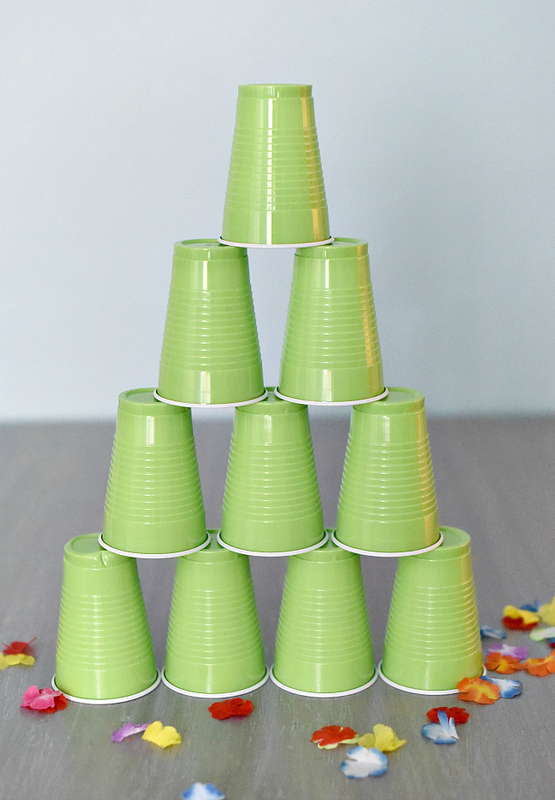 Hopefully, these have inspired you to throw a party so you can play some of these fun party games! 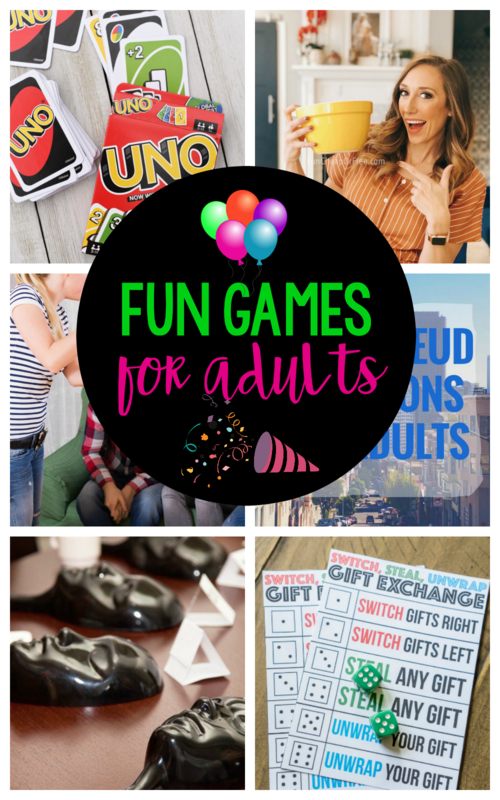 Have FUN playing these fun games for adults!